In our all organic factory we are proud never to use refined oils, palm fat emulsifiers or anything artificial in any product. Milled from freshly roasted almonds. A great natural source of protein. We are very careful to avoid any risk of cross contamination. We also process soya, mustard, sesame and peanuts. Refrigerate after opening and eat within three months. 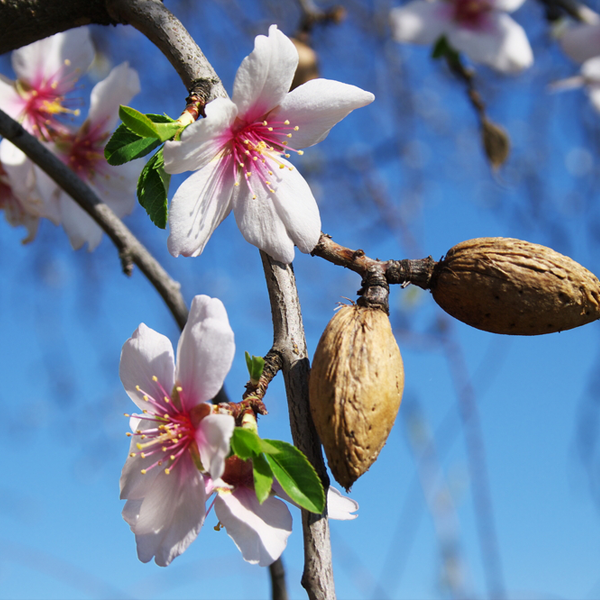 Organic almonds can naturally contain nut crop fragments etc. We check and remove during production but cannot guarantee to have found every piece. Natural nutritious oil may separate on the surface, just stir back in. Adding raw almonds to your diet will yield many health benefits. Raw almonds are filled with healthy fats. While they do contain a small amount of saturated fat, most of the fat in almonds is monounsaturated fat, which is known for its ability to promote healthy cholesterol levels and cardiovascular health. 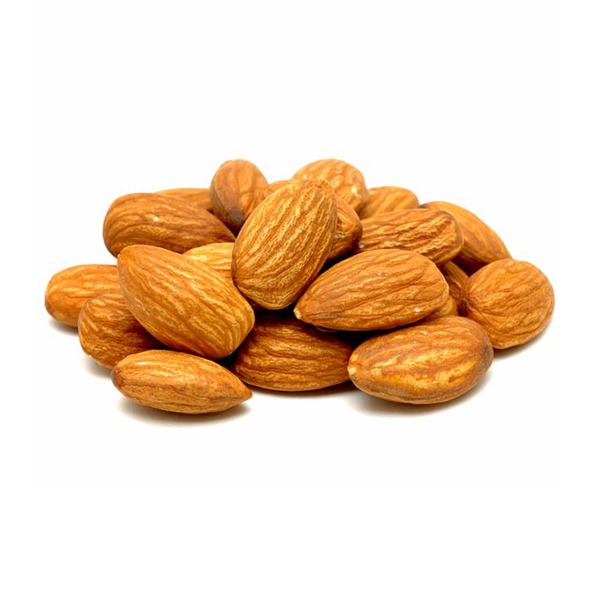 Almonds make a great snack because they are a good source of calcium, magnesium and phosphorus. These nutrients are essential for keeping your bones and teeth healthy and strong. Just 1 ounce of nuts contains 8 percent of your daily intake of potassium, 20 percent of the recommended daily intake of magnesium and 14 percent of the phosphorus you need. New research on almonds adds to the growing evidence that eating whole foods is the best way to promote optimal health. great natural source of protein. rich source of vitamin E, calcium, phosphorous, iron, and magnesium. contains zinc, selenium, copper, and niacin. a good source of dietary fibre. Carley's of Cornwall is one of Europe's leading manufacturers of raw organic nut and seed butters and raw organic chocolate spreads. Carley's has always been advocates of the benefits of organic foods, and want to be “part of the solution, not part of the problem”. They make organic products because they believe wholeheartedly in the rightness of the organic movement. Soil Association licenced since 1992. Made from whole toasted Spanish almonds, with no added oil, and no added salt. Delicious as a bread spread, in sauces, dressings, nut-milk, dips and baking. In our all organic factory we are proud never to use refined oils, palm fat emulsifiers or anything artificial in any product. Milled from freshly roasted almonds. rich source of vitamin E, calcium, phosphorous, iron, magnesium. contains zinc, selenium, copper, niacin. Delicious as a bread spread, in sauces, dressings, nut-milk, dips and baking. Once opened it should be consumed within 3 months. Store in a cool cupboard or in the fridge. Natural nutritious oil may separate on the surface, just stir back in. Organic whole almonds can naturally contain crop fragments etc. We check and remove, but cannot guarantee to have found every piece.